London-based The Bridesmaid have released their debut 4 track EP ‘Grayson’. After several years languishing in a long forgotten encrypted file, the tracks were dusted off last year to be mixed and mastered. With the band slowly creaking back into life, and as plans begin to take shape for future recordings and live appearances, these tracks are finally ready to be released. 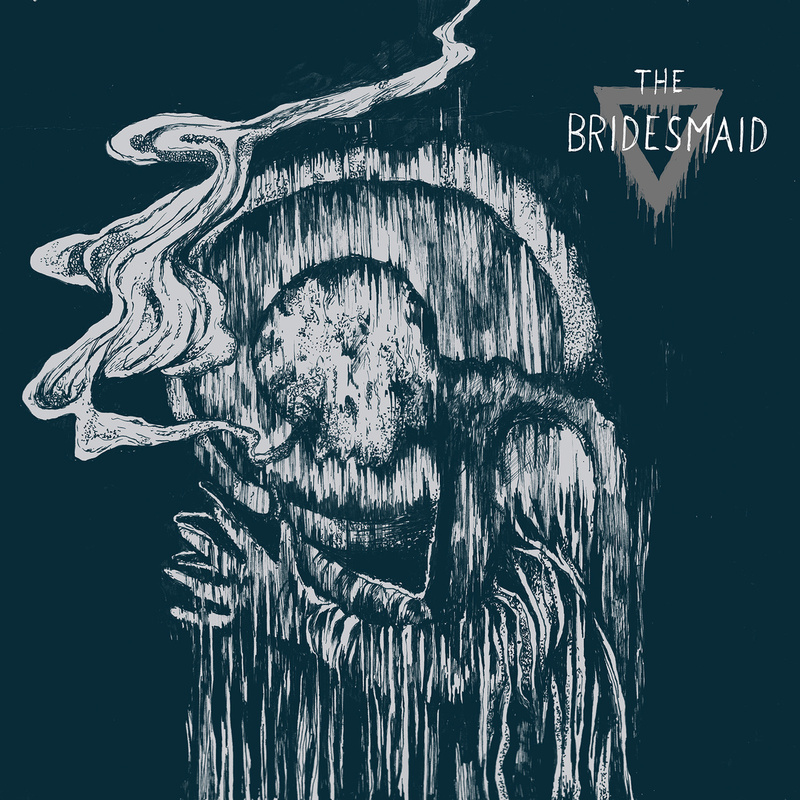 Blending elements of post-rock, shoegaze, post-metal, grunge and black metal, The Bridesmad offer an interesting, instrumental take on modern metal.